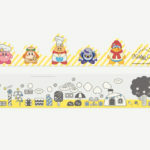 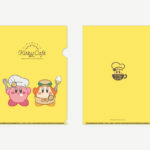 The official Kirby Cafe, ahead of its official opening in 2 days, has announced tons of new merchandise and a limited quantity special gift. 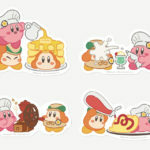 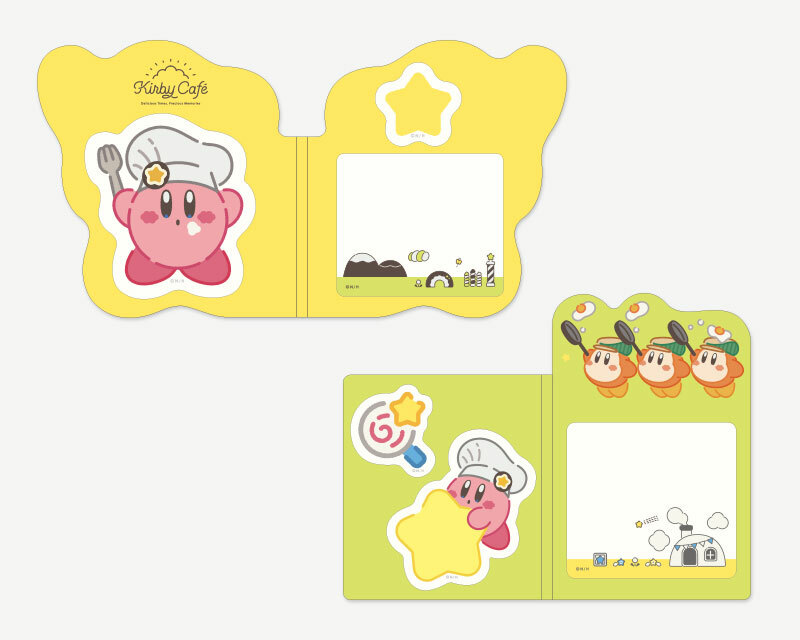 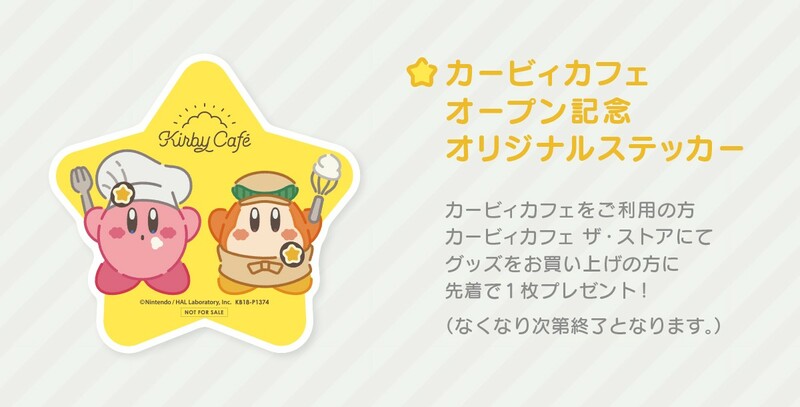 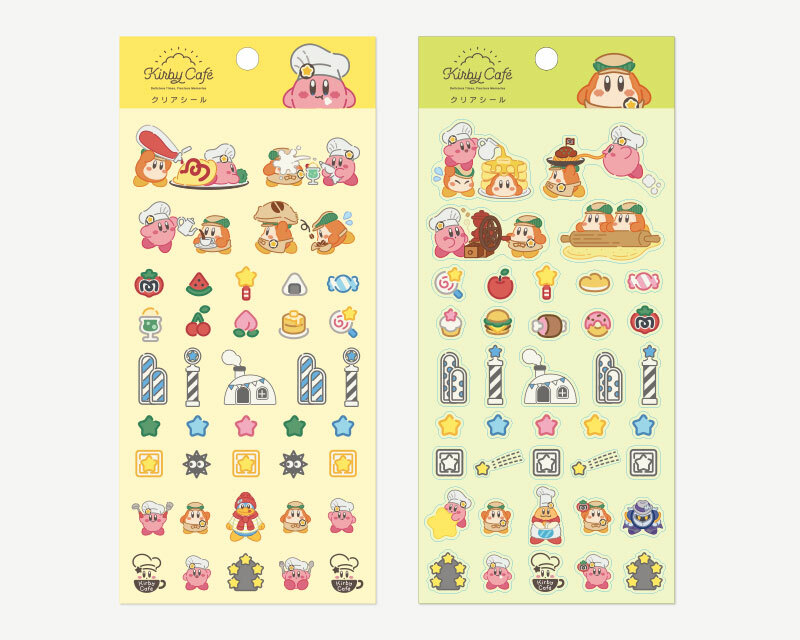 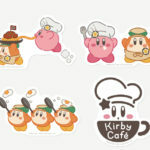 An original Kirby Cafe sticker will be given away to customers at Kirby Cafe and Kirby Cafe: The Store on a first-come-first-served basis. 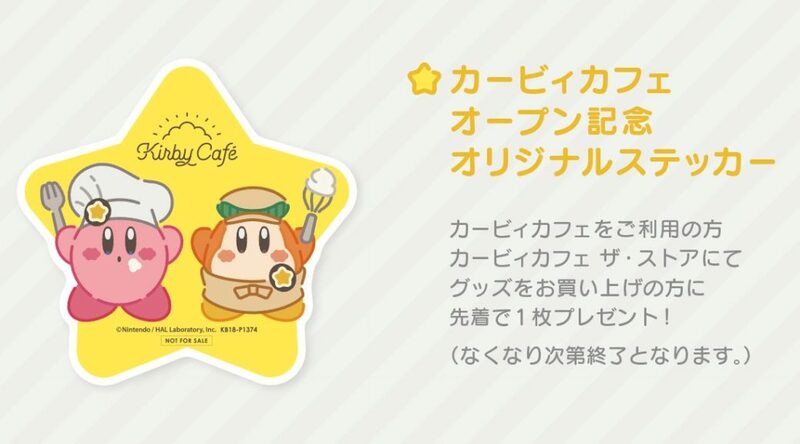 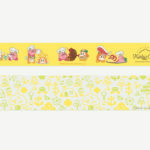 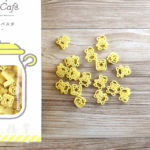 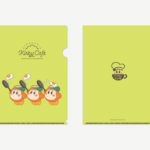 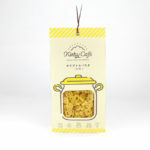 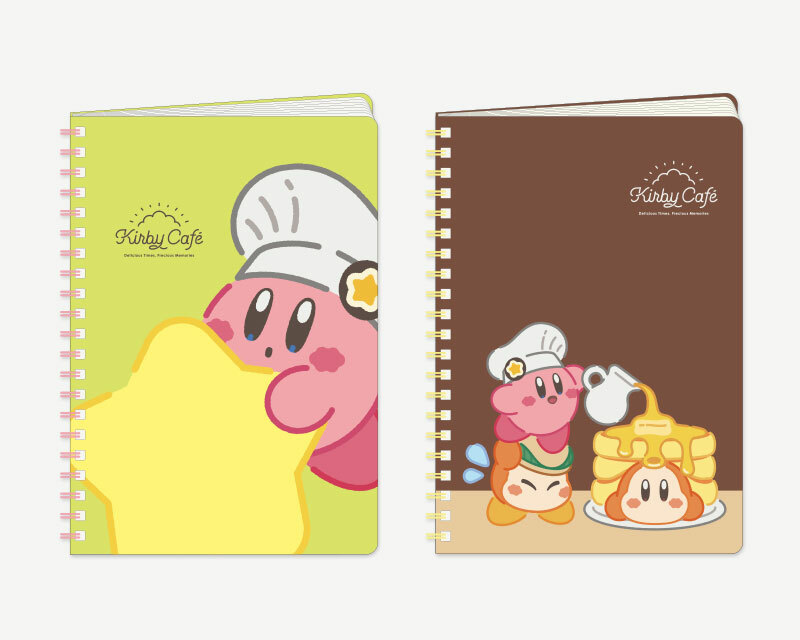 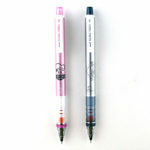 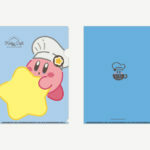 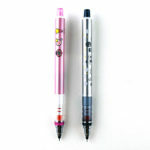 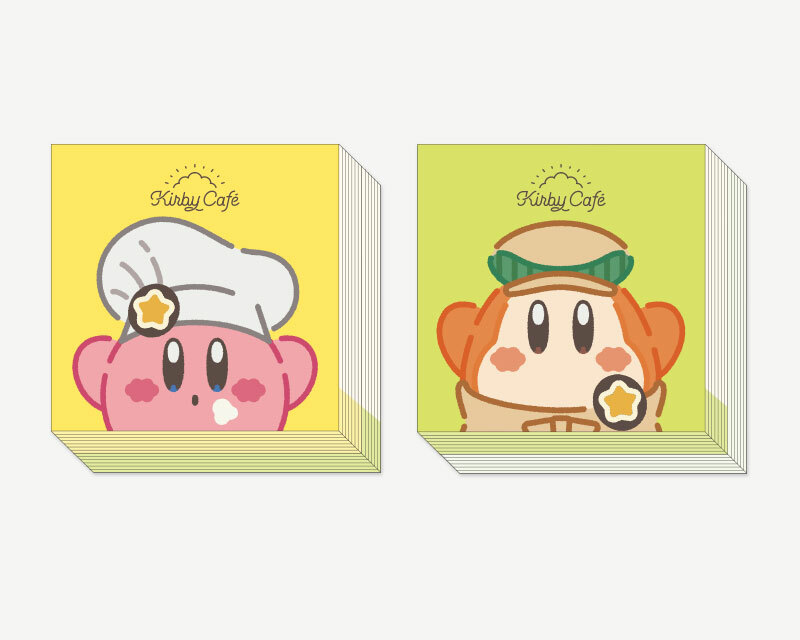 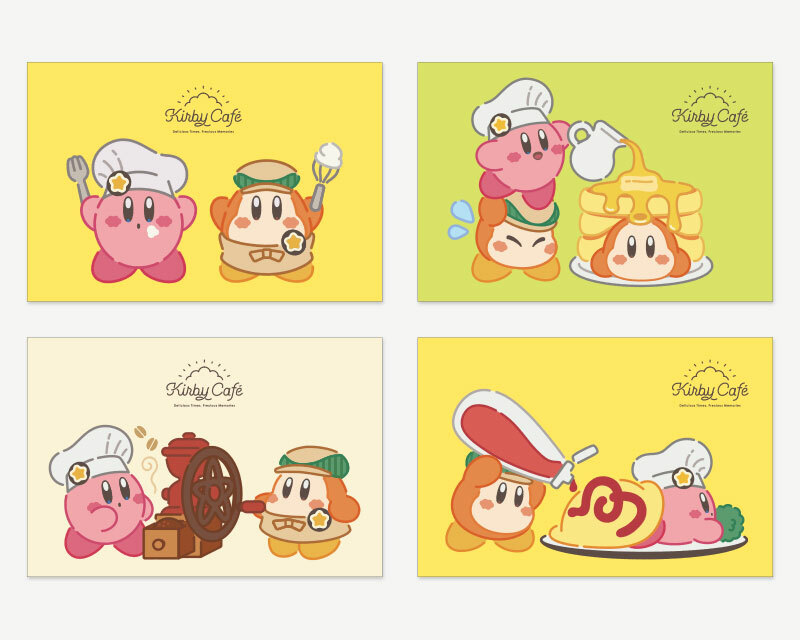 Don’t forget to check out the Kirby Cafe menu and previously announced merchandise.